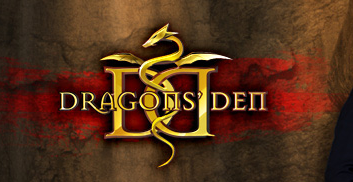 If you're interested in trying out for the hit CBC show Dragons' Den, you can audition in Peterborough February 16th from 11 a.m. to 6 p.m. at Trent University. Producers are coming to town, and local entrepreneurs can pitch them for the chance to get on a taping of the show in Toronto. The producers are making more than 40 stops in Canadian cities, and Peterborough is the second stop on their recent cross Canada search to find prospects for future episodes. The auditions in Peterborough are hosted by Trent University Conference & Hospitality Services at the Great Hall at Trent University (1770 West Bank Drive). No experience is necessary and participants of all ages are encouraged to audition.